Want to get ready for your assessmnet ? let us take you out with a real group and mentor you towards your assessmnet day. Assessment preparation for sheltered water to advanced water coaches. 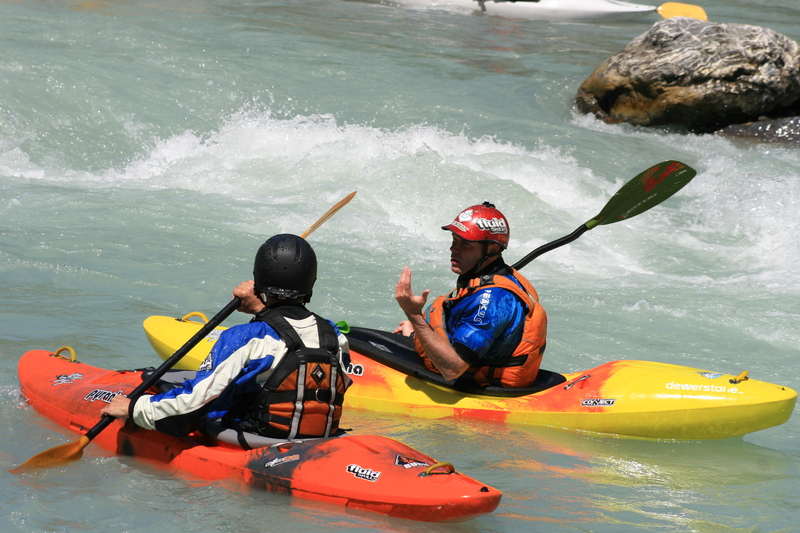 Open canoe , white water kayak and surf kayak coach awards all catered for. Darren Joy a level 5 coach assessor will give you guidance and mentoring towards your goal and supply a detailed action plan of feedback to support your journey to assessmnet which ever pathway you are choosing. This is worked out via emails and professional discussions to find development araes and mentor support.